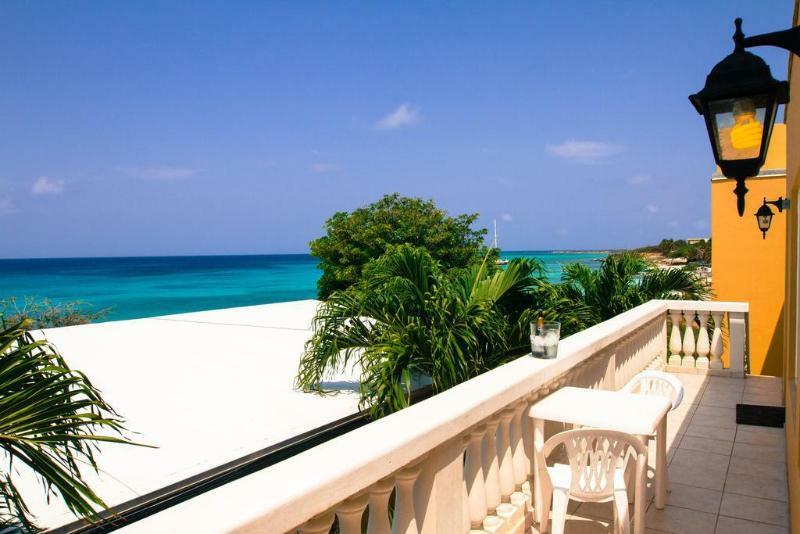 Located right on beautiful Malmok Beach, the spacious Ocean 105 apartments offer free Wi-Fi and ocean views. Each air-conditioned oceanfront apartment includes free beach towels, deckchairs and a cool-box. All apartments have a lounge with a sofa bed and cable TV and a fully equipped kitchen with a hob, microwave, fridge-freezer and coffee machine. Free use of a mobile phone is included and a regular cleaning service is provided. Enjoy the Boca Catalina (north side) Terrace, overlooking the beautiful Boca Catalina Beach and the spectacular Caribbean Ocean. This terrace is available to guests at all times. The Gazebo of the main residence, is available to guests upon request to the owner or residence house keeper. 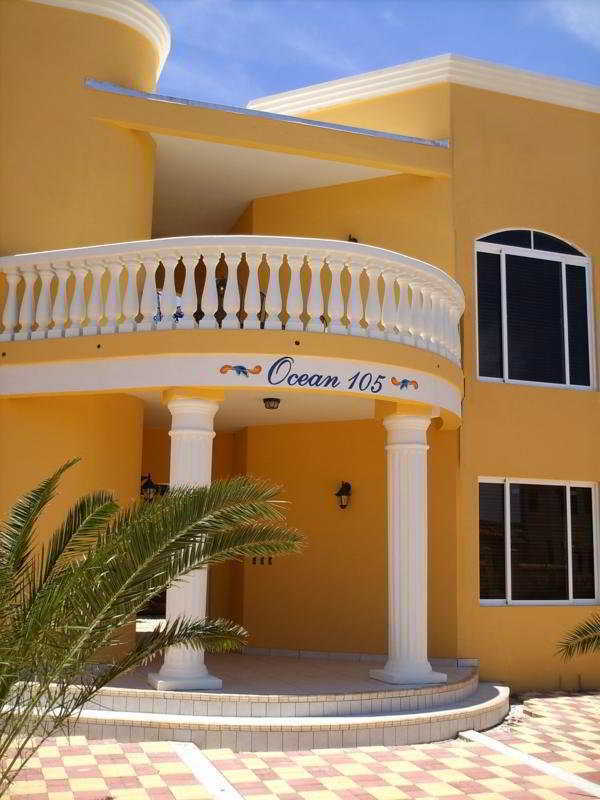 Ocean 105 is a short walk from popular Boca Catalina and Arashi Beach. Tierra del Sol Golf Club is a 3-minute drive away. Palm Beach is just a 5-minute drive away. 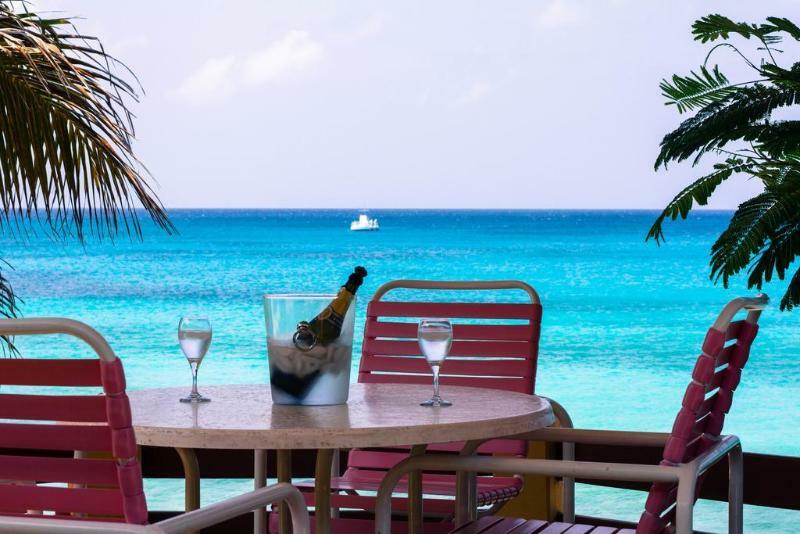 Oranjestad is 10 km away, while Reina Beatrix International Airport is a 20-minute drive away.